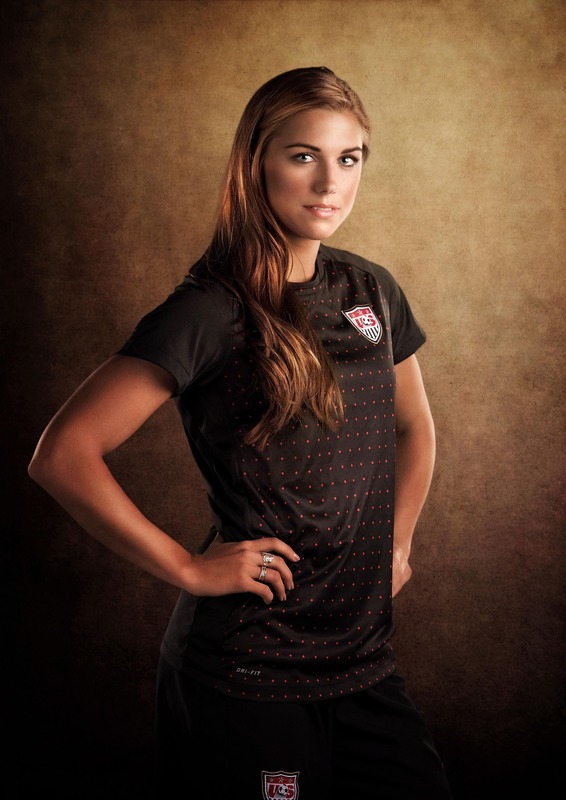 Alexandra Patricia "Alex" Morgan (born July 2, 1989) is an American soccer player and Olympic gold medalist. 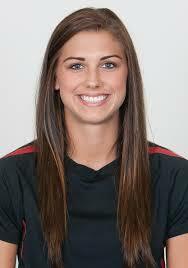 She is a forward for National Women's Soccer League club Portland Thorns FC and the U.S. Women's National Team. 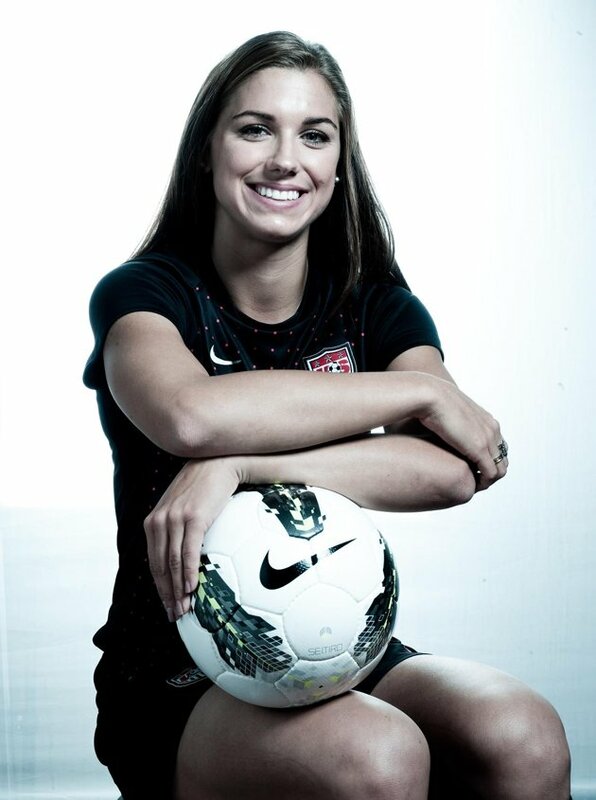 She was the youngest player on the U.S. roster at the 2011 FIFA Women s World Cup . Her record-breaking game-winning goal in the 123rd minute against Canada during the 2012 London Olympics was her 20th goal in 2012 and propelled her to becoming the sixth and youngest U.S. player to do so in a single year. Morgan finished 2012 with 28 goals and 21 assists, joining Mia Hamm as the only American women to score 20 goals and 20 assists in the same calendar year. She was subsequently named U.S. Soccer Female Athlete of the Year and was a FIFA World Player of the Year finalist.